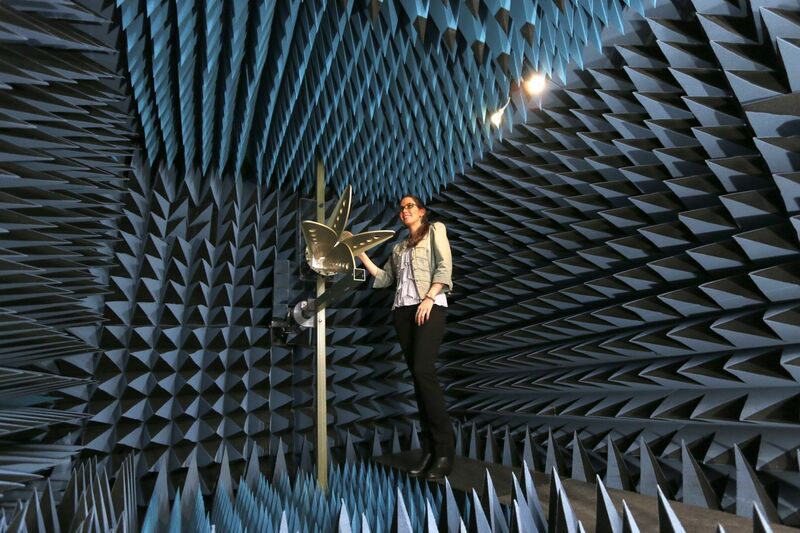 Since 2003, our antenna testing service has specialized in giving customers unparalleled insights into their antenna performance. Our comprehensive antenna evaluations offer quick-turn, cost-effective antenna (and live transmitter) patterning and analysis. We cover UHF, and the microwave bands L, S, C, X, Ku, K, and Ka. Our broadband sweeps cover the 300 MHz to 40 GHz spectrum. We can remove the risks from your antenna design, procurement, and deployment process. Whether you’re an expert antenna designer, wireless product developer, or a purchaser of antennas, we can arm you with a full radiation performance evaluation. 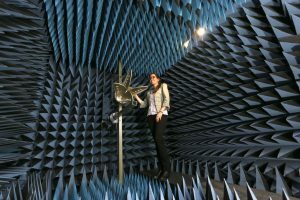 Enjoy some of the many benefits of antenna testing ! Learn more about antenna testing and techniques with our educational pages. Click Here For A Quick Quote !